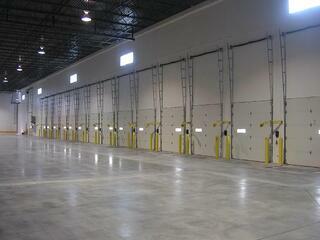 At Spartan Logistics, we know that any given customer has very specific needs for their warehouse space. 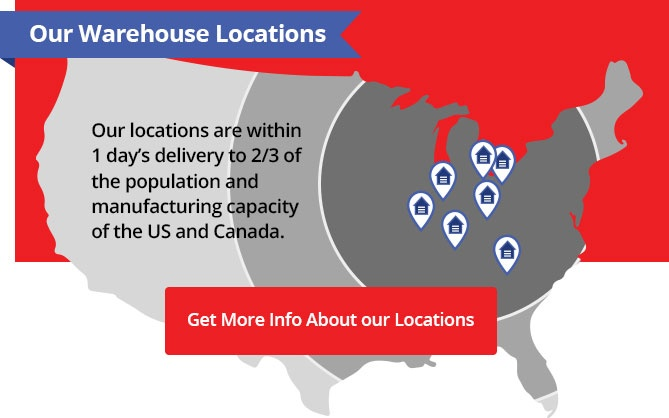 We also know that our existing facilities might not always meet the needs of every customer that comes to us for service. 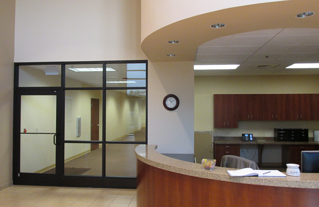 This is why we offer a customized “build-to-suit” opportunity for our clients. 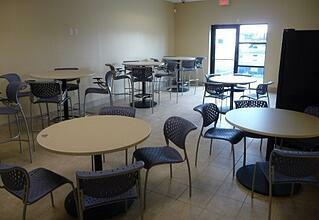 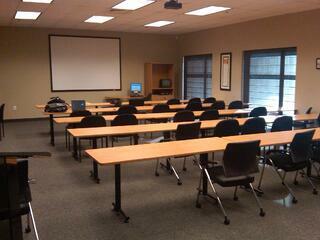 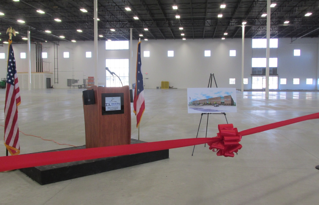 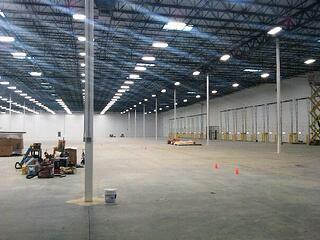 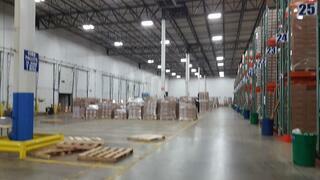 Spartan aids in selecting or partnering to strategically place a warehouse location that is optimal for distribution. 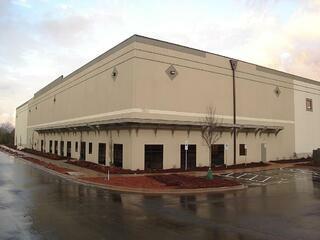 Toledo, OH- 100,000 Sq. 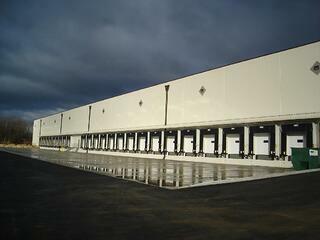 Ft.
Orange County, NY - 200,000 Sq. 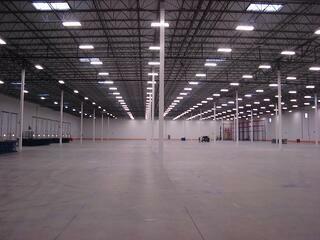 Ft.
Albuquerque, NM - 100,000 Sq. 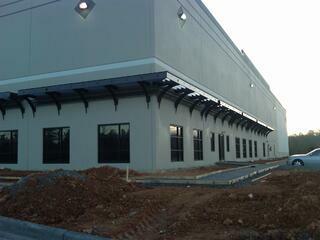 Ft.
Rock Hill, SC - 122,000 Sq. 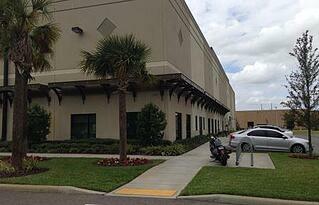 Ft.
Orlando, FL - 122,000 Sq. 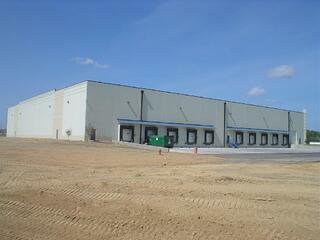 Ft.
Birmingham, AL - 122,000 Sq. 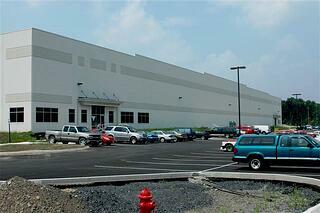 Ft.
Harrisburg, PA 122,000 Sq. 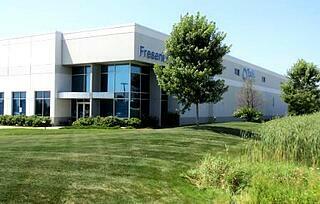 Ft.
Kenosha, WI - 88,000 Sq. 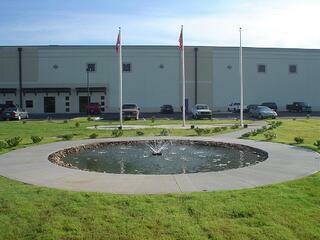 Ft.
Little Rock, AR - 100,000 Sq. 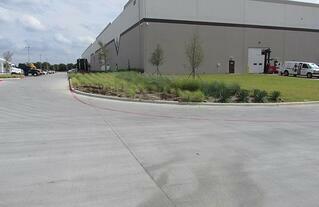 Ft.
Dallas, TX - 500,000 Sq. 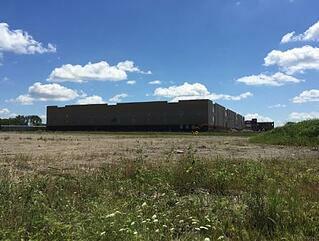 Ft.
Click on the Logan Creek Construction logo to learn more about the construction services on offer.